A 1963 Avanti waiting for delivery to the Renwick Gallery. 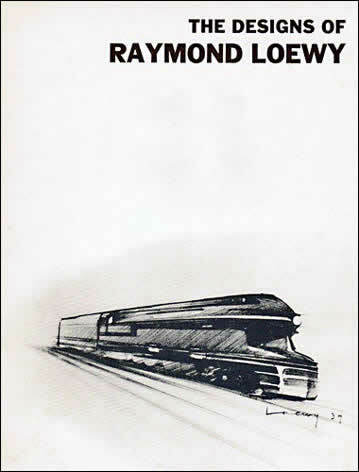 Cover of the 1975 Loewy exhibit brochure at the Renwick. 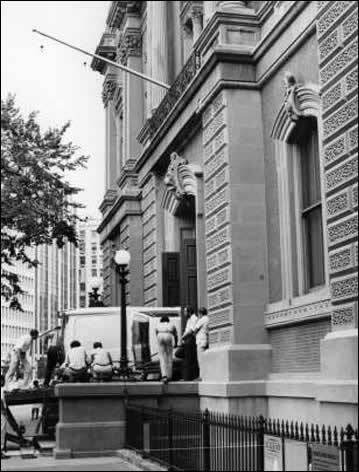 A 1963 Avanti entering the Renwick Gallery.